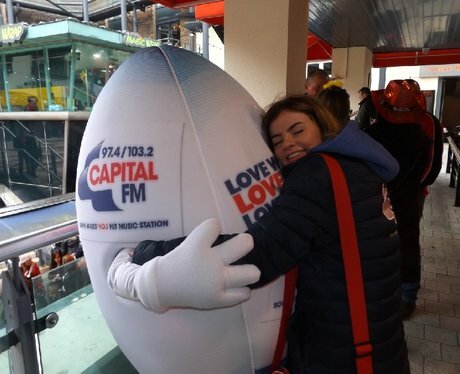 Six Nations is back & so is our Capital Rugby Ball! He wandered through the streets of Cardiff on match day to see if you were all geared up for the match. Did you spot him & get papp'd by the Street Stars?